Your one stop party shop for balloons, party decorations, fancy dress and so much more. 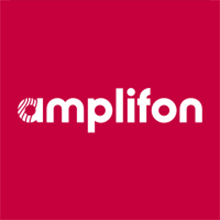 Amplifon offer digital & invisible hearing aids from world leading specialists. Want an eye test or need a new pair of glasses? 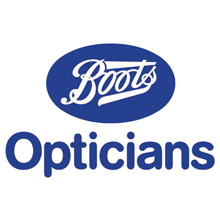 Boots Opticians is the place to go. 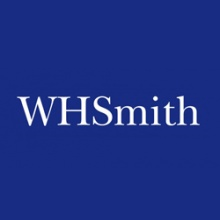 Here at WHSmith you can find stationery, books, and many more products. Fonebooth is your one-stop shop for all things phones. 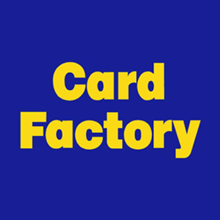 Card Factory is the UK’s leading specialist retailer of greetings cards, gifts, gift dressings and party products. We sell a wide selection of cards, as well as gifts, gift bags, gift wrap, bows, ribbons, balloons, and more. When it comes to special occasions, whatever you need, we’ve got it wrapped up. 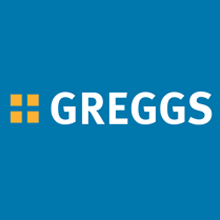 Greggs, the nations best loved bakers will attract you with the freshly baked smell and taste of their baked goods and sandwiches. Bodycare has all those essential health and beauty products at cut price value. 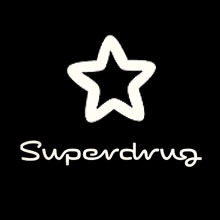 You can pamper yourself head to toe at your own home spa with Superdrug affordable beauty products. 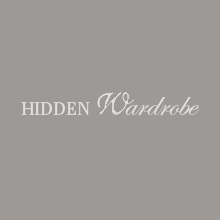 Hidden Wardrobe a unique and independent boutique. 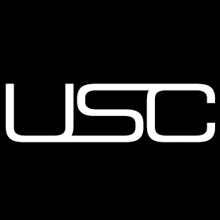 USC offer a range of fashion from plenty of well known brands. 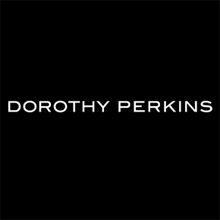 Enjoy the latest looks and trends at Dorothy Perkins with styles for all women. 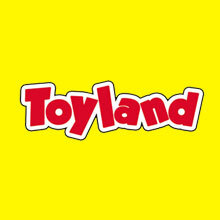 Choose from a great range of amazing toys and games in store at Toyland. 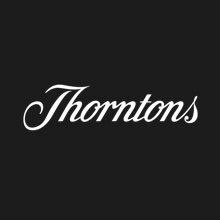 You can trust Thorntons to deliver yummy chocolates, sweets and gifts to the ones you love. 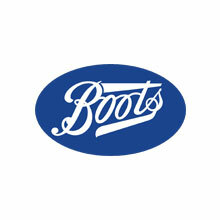 Boots offer an extensive range of health and beauty products from leading brands. 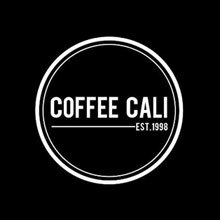 Coffee Cali is a Yorkshire based, family run coffee chain. FREE Disney-Pixar’s Finding Dory beach ball when you buy two Soltan products! A huge range of colouring pens and pencils, sketch books, papers, all types of paints and more! Piazza Shopping Centre updated their cover photo. 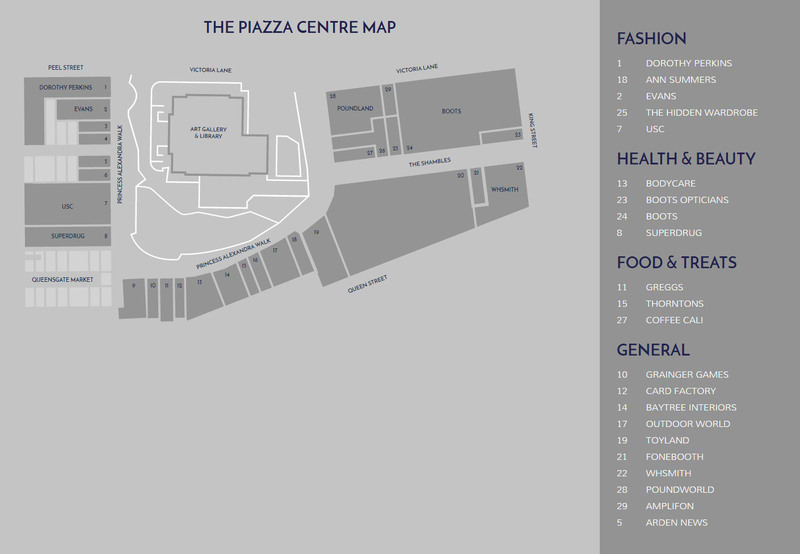 We are Piazza Shopping Centre, a company incorporated in England and Wales. Our registered office is at 23 Princess Alexandra Walk, Huddersfield, United Kingdom, HD12RS.We are committed to ensuring that your privacy is protected. We will continue to comply with the provisions of the General Data Protection Regulation ((EU) 2016/679) (“GDPR”) unless and until the GDPR is no longer directly applicable in the UK, together with any national implementing laws, regulations and secondary legislation as amended or updated from time to time in the UK, and any successor legislation to the GDPR and the DPA (together “Data Protection Legislation”). We are the data controller of data you pass to us pursuant to this policy.Please view our privacy and cookies page for our full policy.